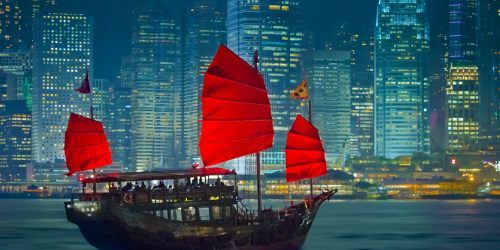 Flights from Toronto to Hong Kong are available for a ridiculous $532 CAD roundtrip including taxes. The number of available dates is very limited. toronto, yyz, flight deals, air canada, asia, east asia, hong kong, hkg, united airlines and cathay pacific. 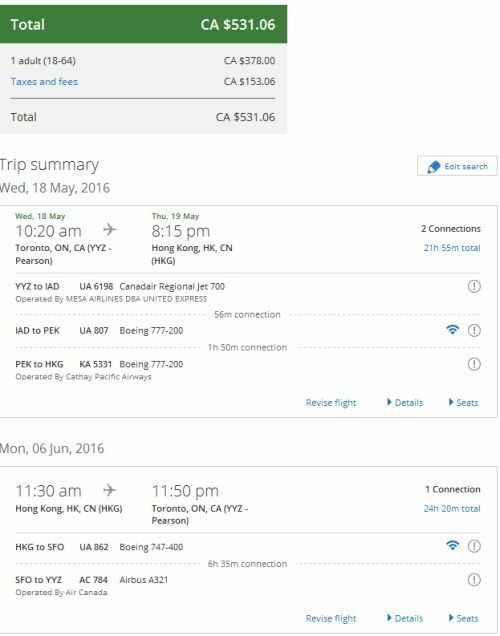 No Responses to "Toronto to Hong Kong - $531 to $642 CAD roundtrip including taxes"